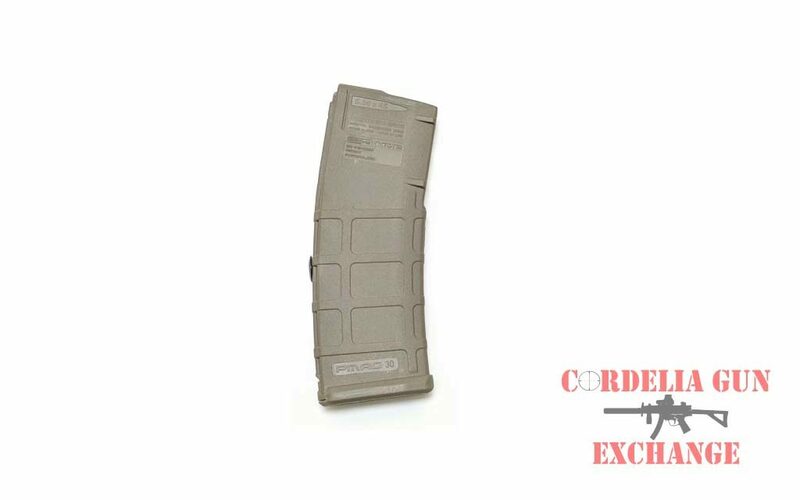 California legal Magpul 10-30 AR15 556mm FDE magazine! 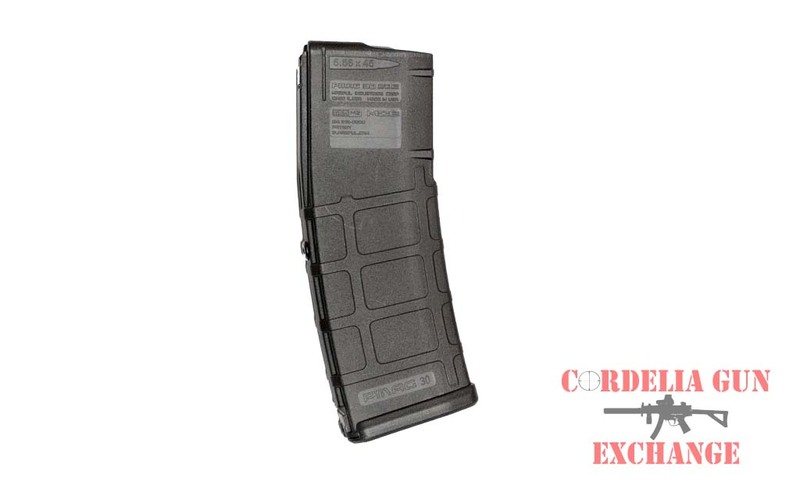 The California compliant Magpul 10-30 AR15 556mm FDE magazine is now out of production. Buy yours now before the limited supply runs out! The California compliant Magpul 10-30 AR15 556mm FDE magazine. Magpul Original Equipment (MOE) is a line of firearm accessories designed to provide a high-quality, economical alternative to standard weapon parts. The MOE line distinguishes itself with a simplified feature set, but maintains Magpul engineering and material quality. 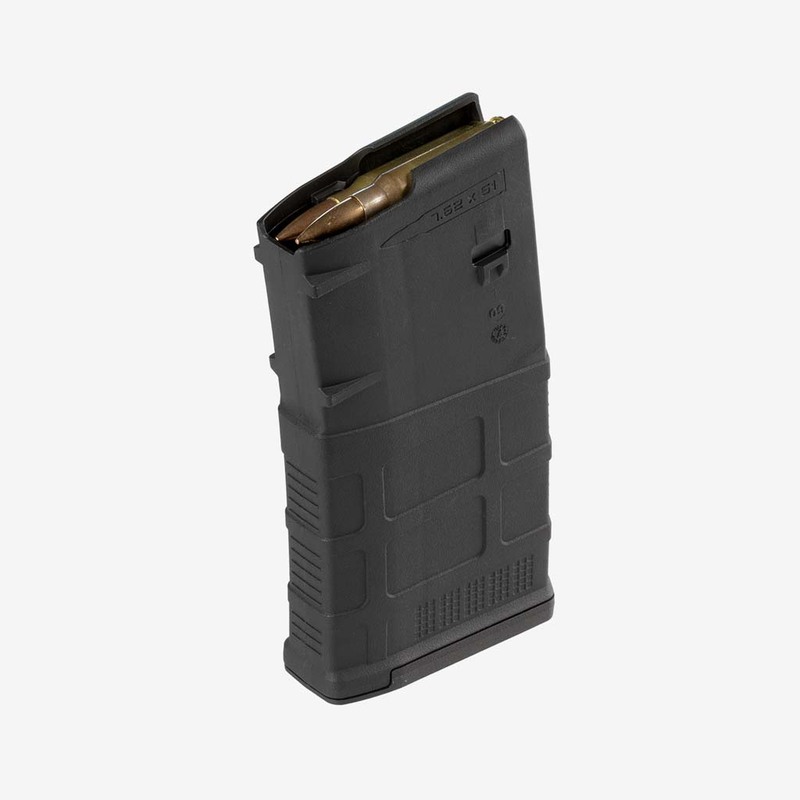 The PMAG 10/30 AR/M4 GEN M2 MOE is a 10-round 5.56×45 NATO (.223 Remington) AR15/M4 compatible magazine that offers a cost competitive upgrade from the aluminum USGI. 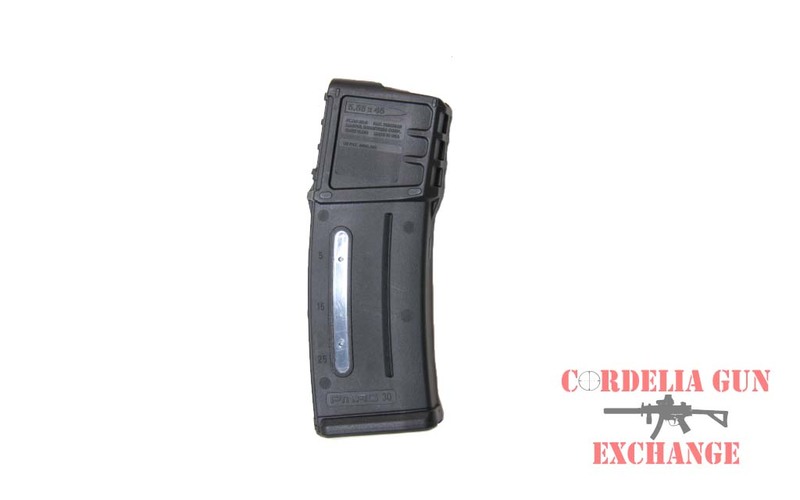 It features an impact resistant polymer construction, easy to disassemble design with a flared floorplate for positive magazine extraction, resilient stainless steel spring for corrosion resistance, and an anti-tilt, self-lubricating follower for increased reliability.The GEN M2 MOE is identical in form and function to the older model PMAG except that the optional Impact/Dust Cover is now sold separately. 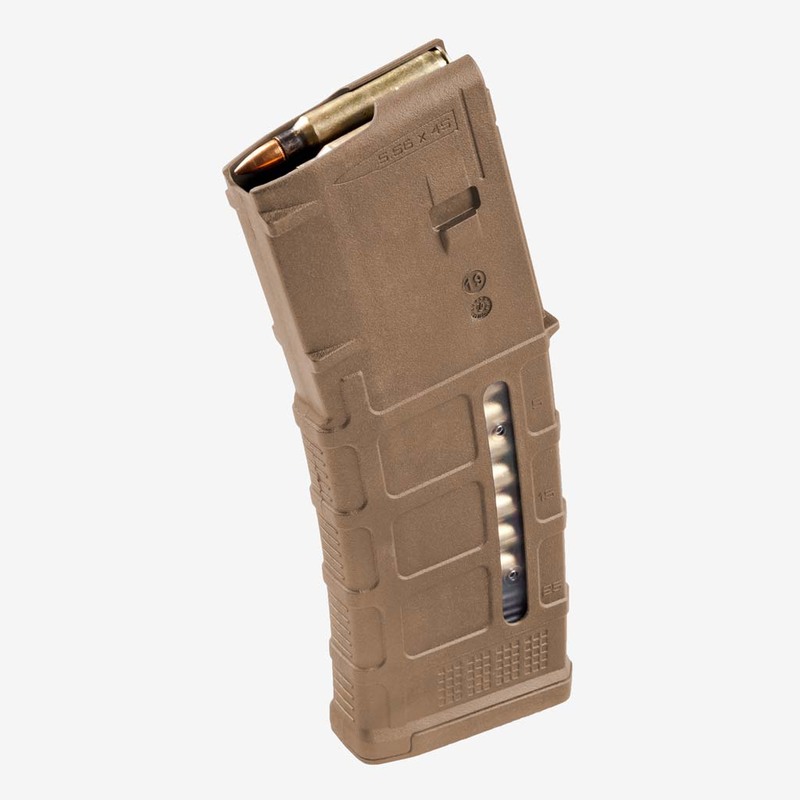 The Magpul 10-30 AR15 556mm FDE Magazine has a 30 round body and has been blocked to 10 rounds in order to comply with magazine limit restrictions in California, New York, Connecticut, DC, Maryland and Massachusetts. This magazine has been modified to be sold in states with magazine capacity restrictions. 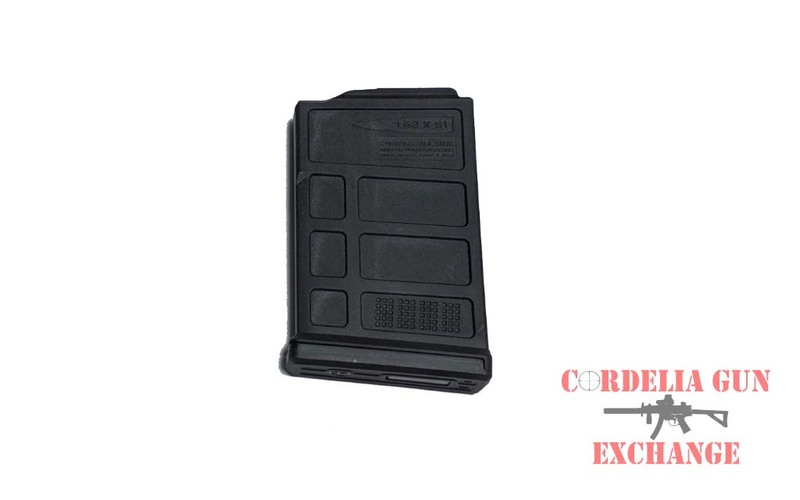 Cordelia Gun Exchange blocks the Magpul 10-30 AR15 556mm FDE Magazine using a rivet secured in place. This method meets the requirements of “permanent modification” to a 10 round magazine, while allowing for the magazine to be opened for maintenance.